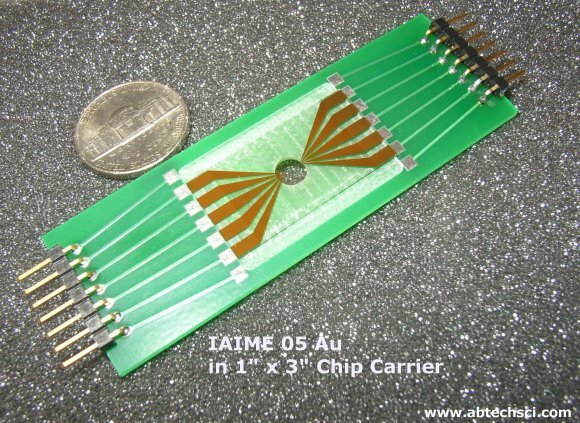 IME ACCESSORIES: Connectors and adapters for use with microfabricated Interdigitated Microsensor Electrode (IME) arrays. 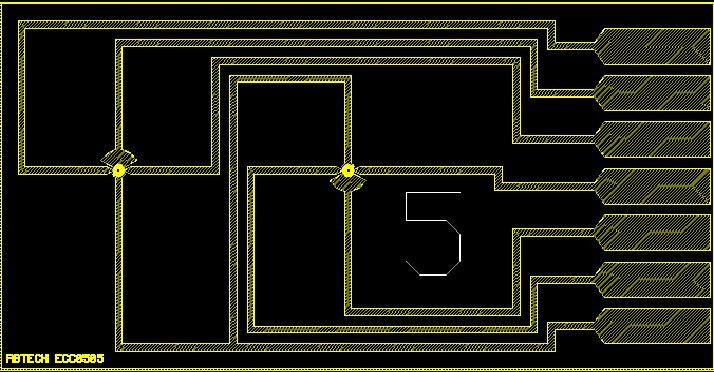 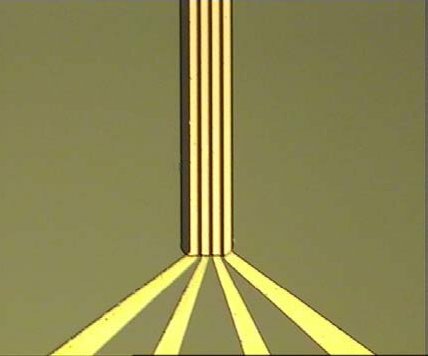 A total of ten (10) independently addressable microbands with five bands alternating and interdigitated from opposing sides. 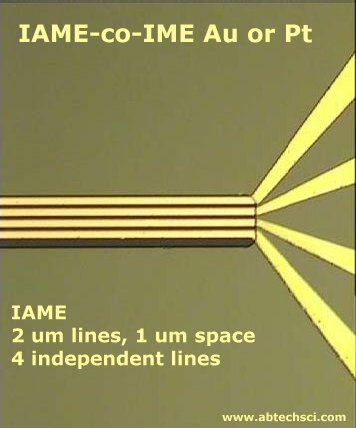 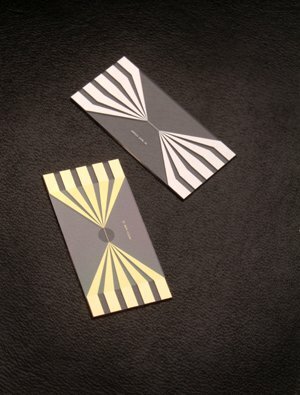 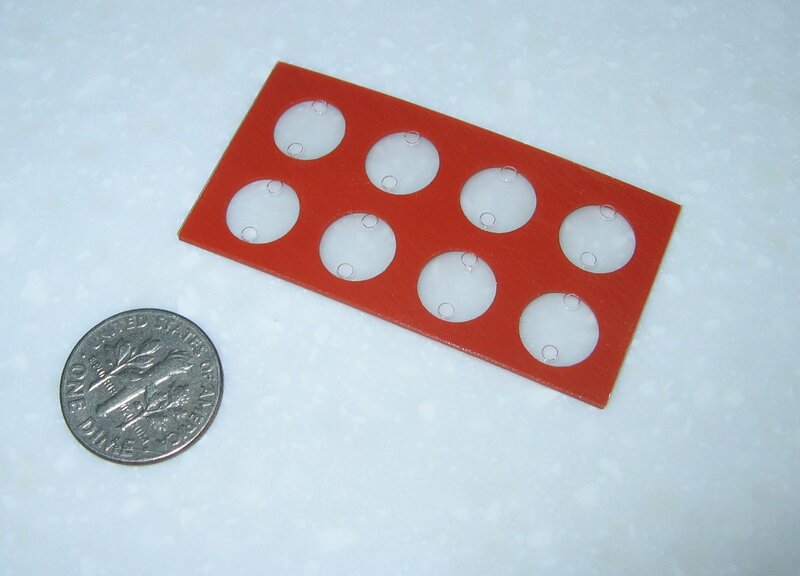 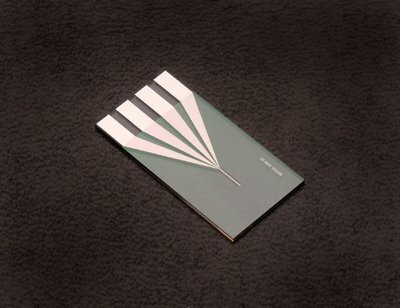 Each microband is 3 mm long and 5 microns wide. 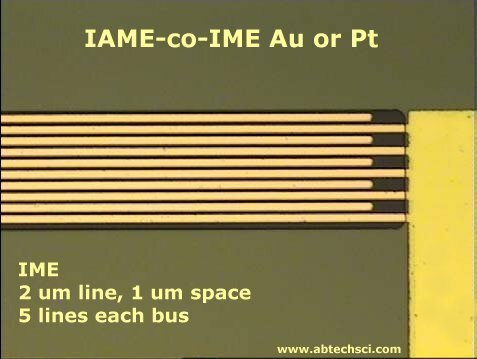 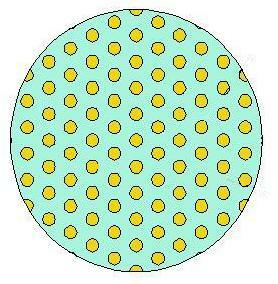 Spacing between each band is 5 microns. 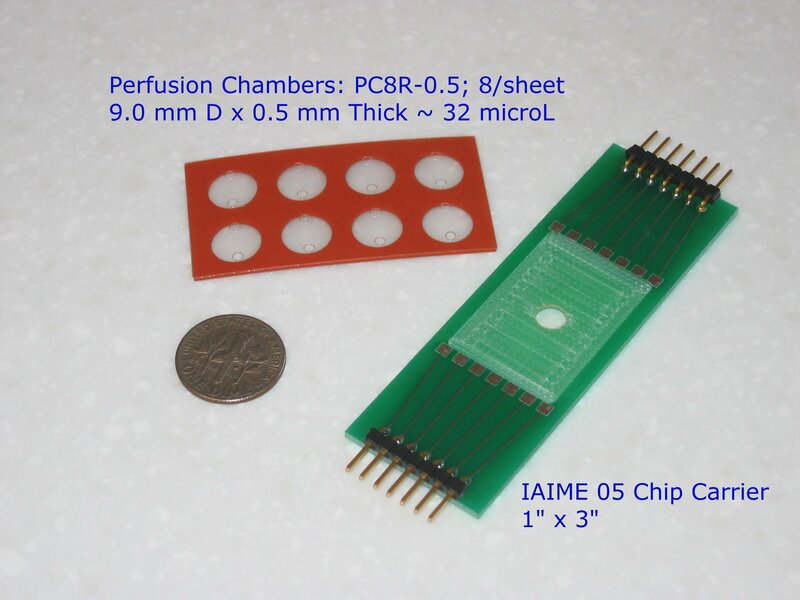 Chip is 1.5 cm x 3.0 cm x 0.05 cm. 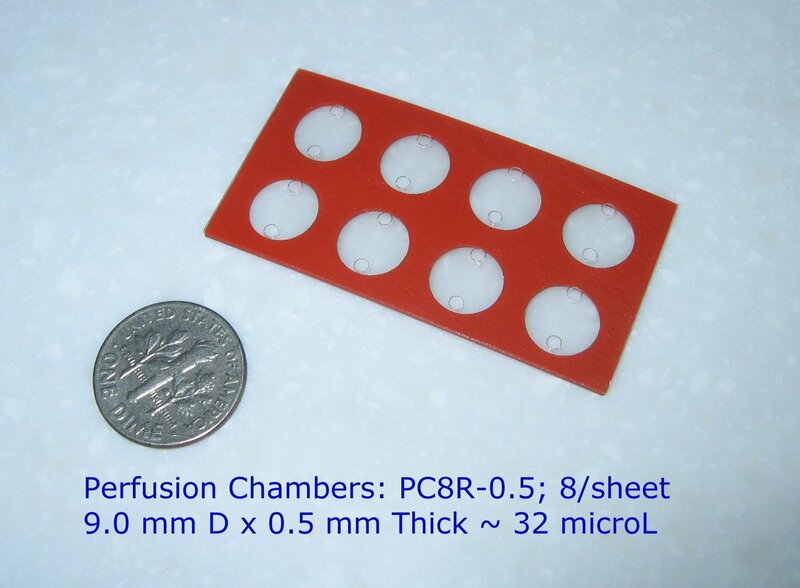 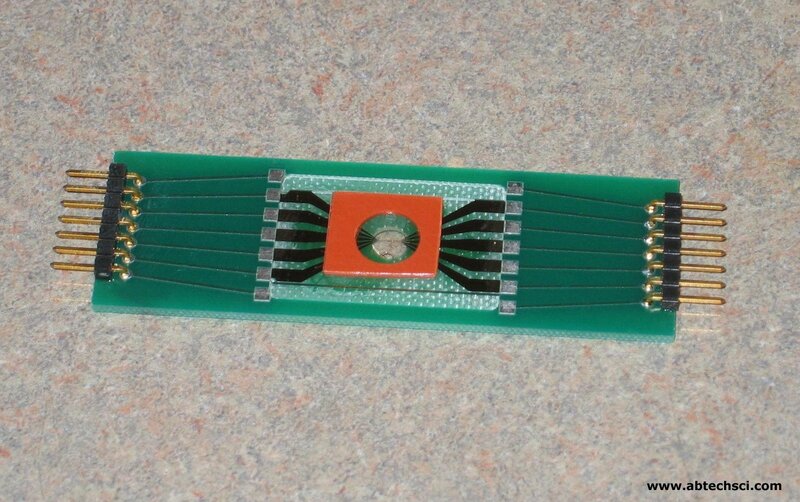 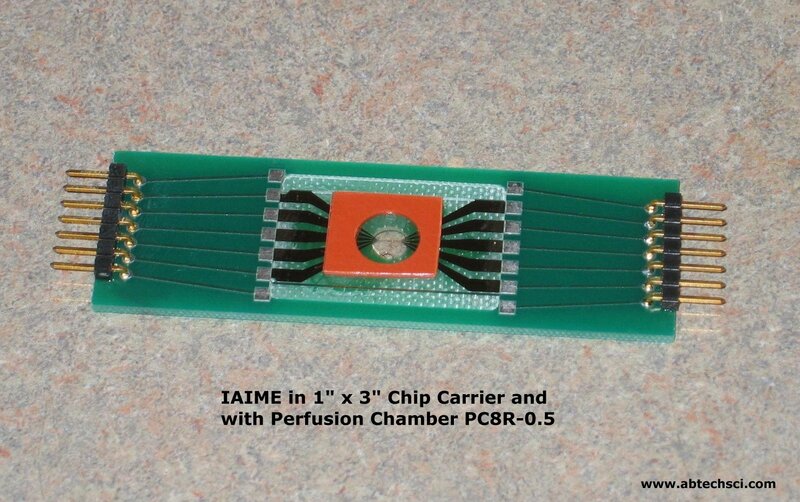 This chip uses IAIME CARRIER and Perfusion Chamber. 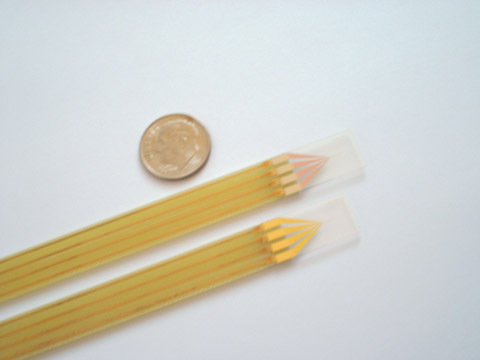 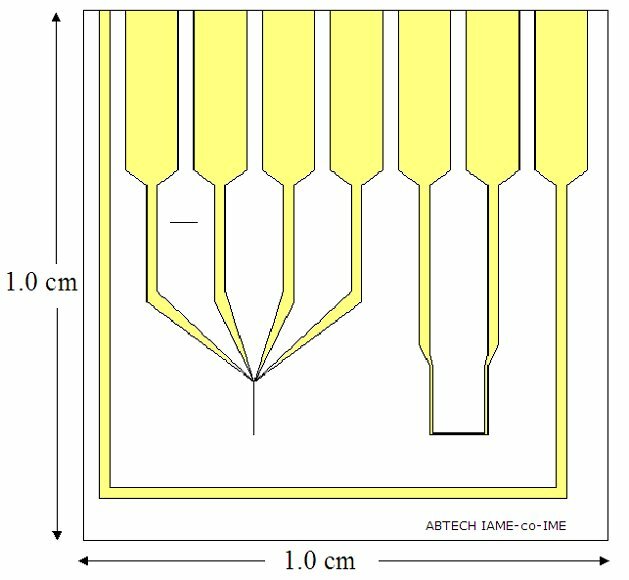 INDEPENDENTLY ADDRESSABLE MICROBAND ELECTRODES (IAMEs)-co-INTERDIGITATED MICROSENSOR ELECTRODES - 1 mm Spaces. 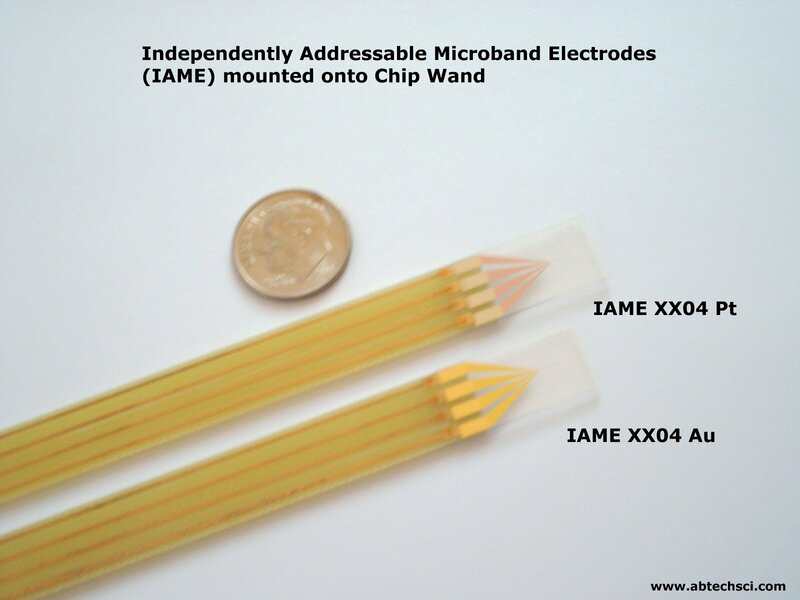 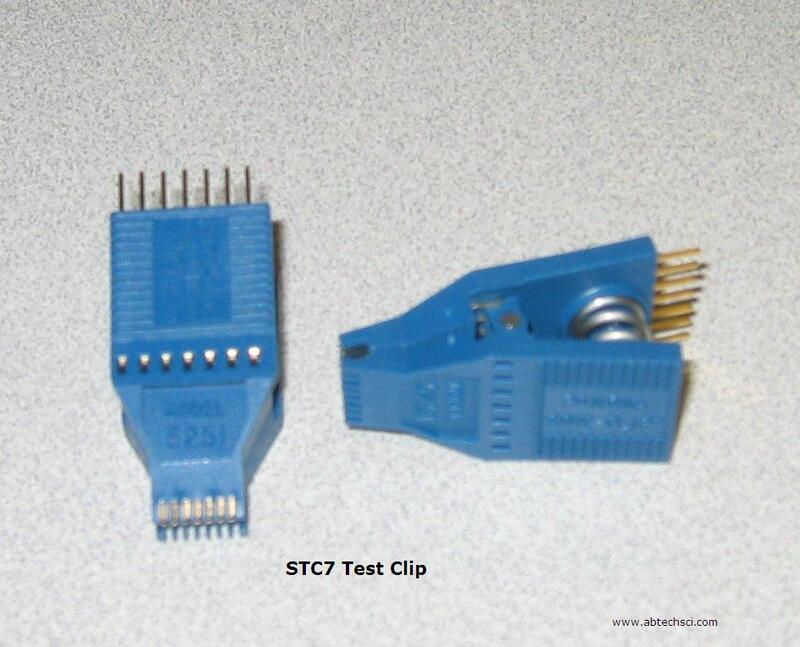 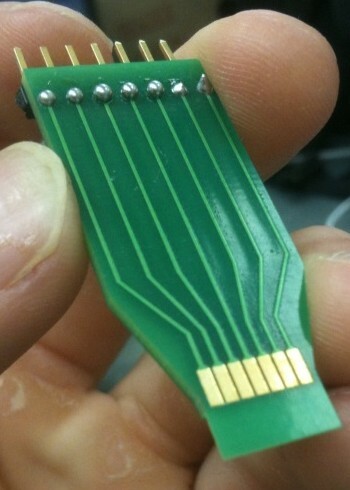 adapters for use with microfabricated Independently Addressable Microband Electrodes (IAMEs). 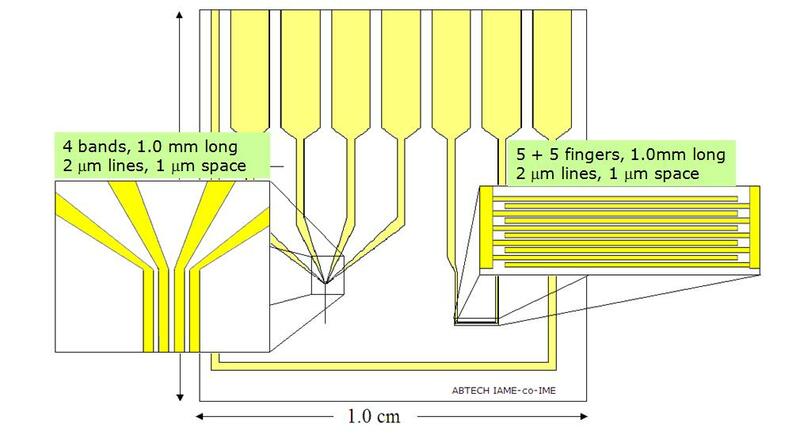 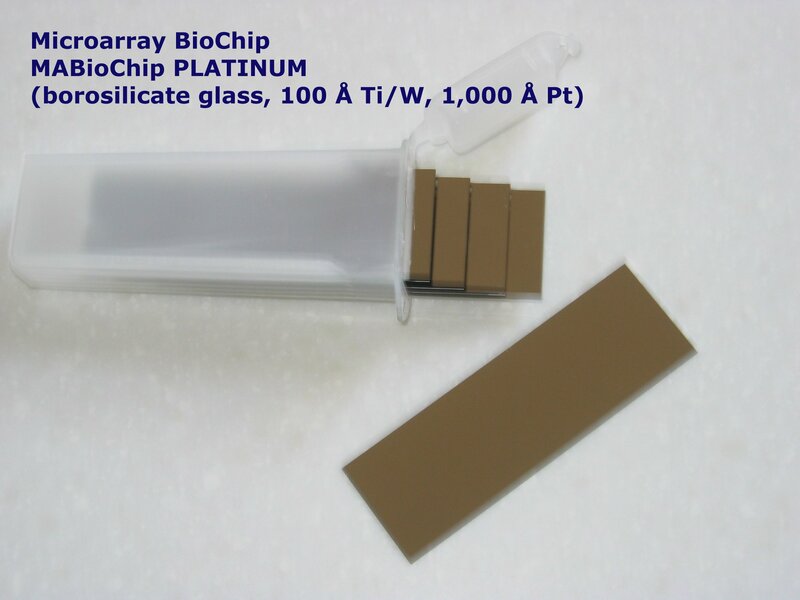 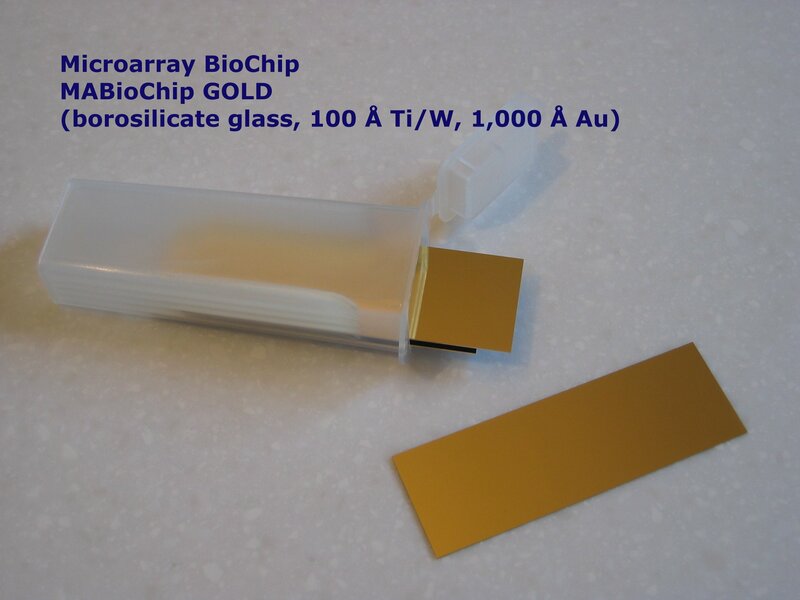 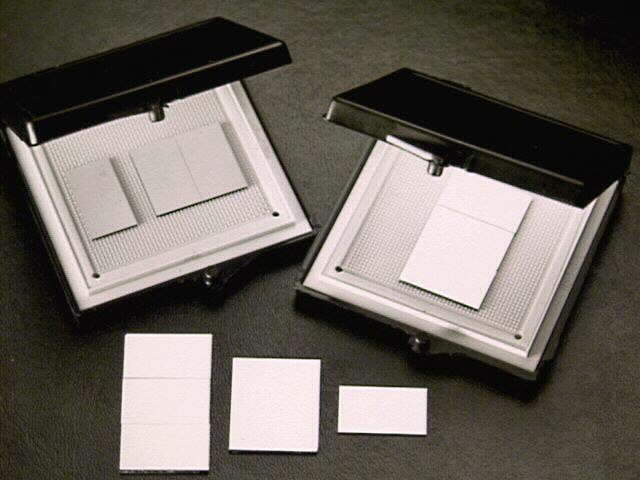 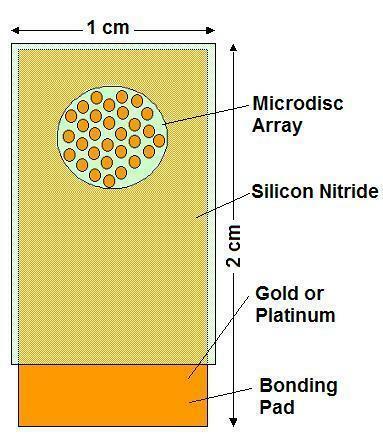 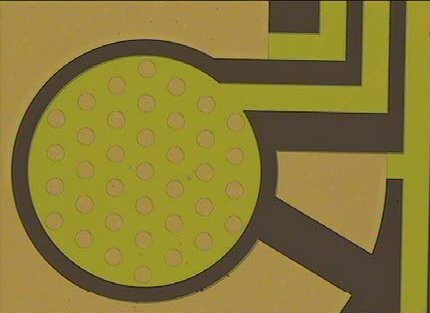 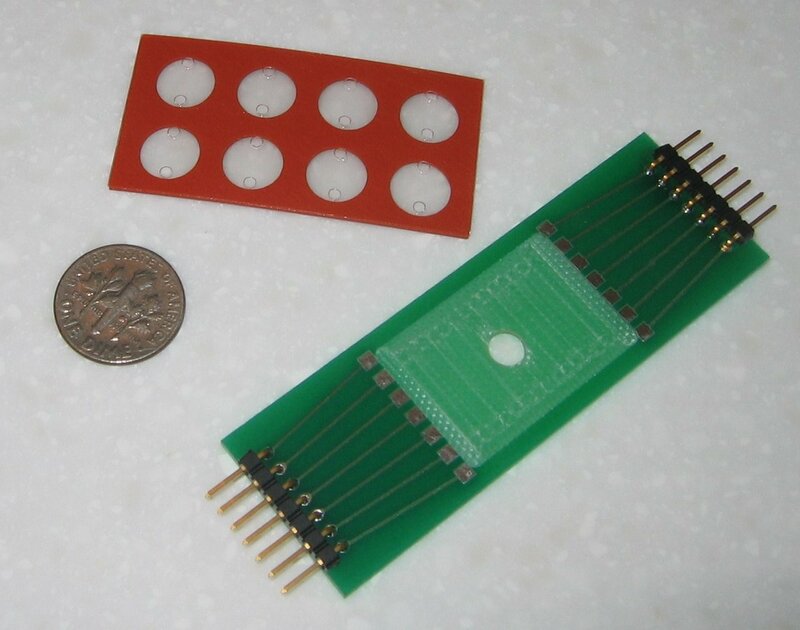 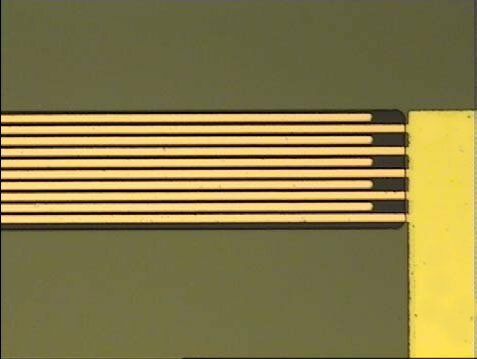 microfabricated Electrochemical Cell-on-a-Chip and Microdisc Electrode Arrays (MDEAs). 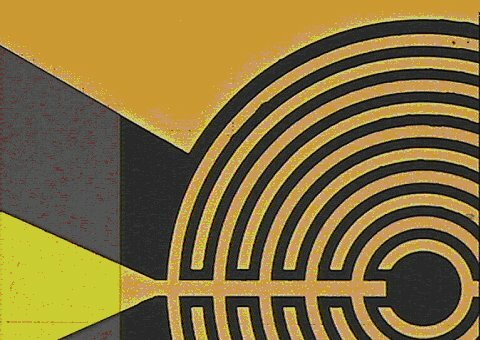 ALL PRICES ARE FOB RICHMOND, VA. 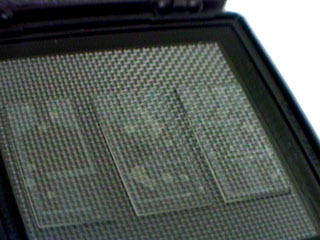 TERMS ARE NET 30 AND SUBJECT TO CHANGE WITHOUT NOTICE.